This is a guest post written by Makeala Ferguson. Want to contribute? Check out the 2018 publishing calendar. It is no secret that there are a multitude of ways to go about building one’s business. I have learned that building a successful business does not necessarily require using ten different marketing strategies, for example, but instead know how to effectively AND consistently use a few for which you are good at, you enjoy, and that get you results! One that I have found to be of great benefit is referral generation. When I first started my coaching business, I can admit, I had a basic understanding of this process. With more research and coaching, I have learned how truly powerful referral generation can be and what it involves. “Getting a referral is a quantifiable, repeatable process” and generating them starts with building relationships. Every marketing strategy definitely has its rightful place, and in today’s post, I am sharing what I have learned about what referral generation is and is not and how it differs from some of the other marketing strategies similar to it. Certainly has its benefits, but it is less systematic and organized than referral generation. With word of mouth, you have people talking about your products and services with no real way to control or strategize it. The referrals here come at random. One major example of “just selling” can be seen at some networking events(not all of them) where people are just dropping off their business cards and focusing on selling versus building rapport. Not saying people do not ever get business this way, but this is the opposite of the referral generation process. 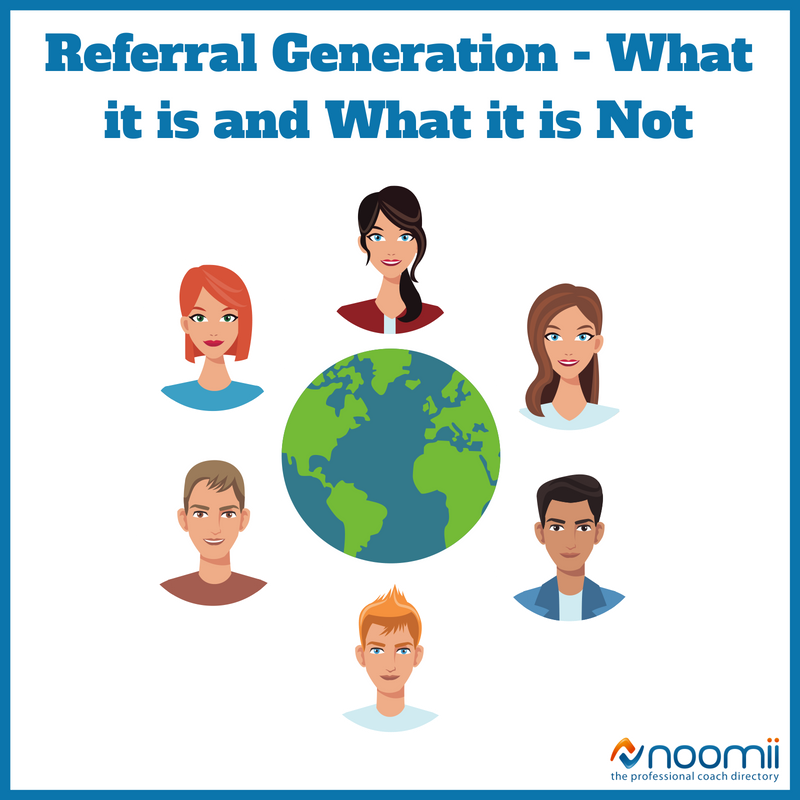 Referral generation is systematic, which not only includes establishing referrals but nurturing them. Part of being organized and systematic in referral generation includes tracking progress. For example, I keep a simple spreadsheet with name and contact information of my referral partners. I contact those on my list once a month to inform them of any recent changes to my business, ask the same about theirs, and who they know that can use my services. When you receive a client from a referral, be sure to send a thank you card to your referral partner, and the more referrals you receive from them, perhaps you want to send a gift card, or show some other form of gratitude for the business they have sent to you. Business development expert Mary Cravets has an amazing marketing program and part of it focuses on referral generation made easy. As business owners, we understand that being consistent is valuable every step of the way. Building the level of trust and relationships that referral generation is all about, is not an overnight endeavor. Being consistent here is about having a willingness to commit to generating and nurturing your referrals and referral partners. Referral generation is about “farming” not “hunting.” Continue patiently planting the seeds and watching them flourish! I am still learning and growing in my business every day, but this is just a quick summary of what I have found to be immensely helpful, and I hope the same for you! 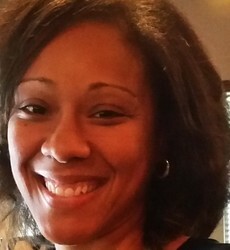 Makeala is a Certified Life Coach and educator. As a coach, she is hired by people who are ready to build their self-confidence and balance work/life goals, so they can stop the overwhelm and reach that next level of success. She teaches personal development and professional strategies courses at the college level. Visit her website or connect with Makeala via Facebook or LinkedIn.